Interested in our Musical Theatre Classes? 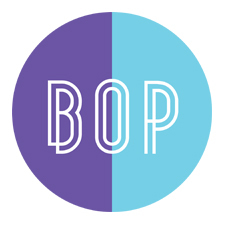 With a combination of singing, dancing and acting, our musical theatre classes take songs from current hit Musicals and incorporate them into our very own B.O.P on Broadway. We help our little stars to shine on the stage by giving them the confidence to reach their full potential. 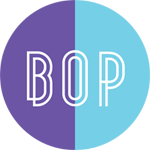 In Easter we are opening up brand new ballet, tap and modern classes in Hampstead – HUGE DEAL!!!!! These will be exam based classes. I am going to ask Lindsay to give us some information on these classes so that we can add it onto the website – COMING SOON! Wherever you think this should go.